By now, you might have seen Passengers. But, it’s probably safe to say that you missed out on what happened behind-the-scenes of Passengers. 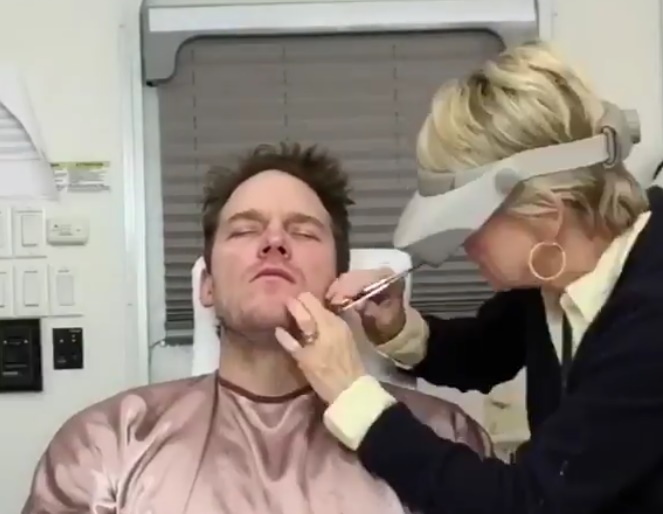 Thankfully, Chris Pratt’s time-lapse video of his transformation into character will help you catch up, and realize how intense production for this film truly was. Pratt, who played the role of Jim Preston, starred opposite of Jennifer Lawrence in the film. The two try to manage life as passengers on a colony spacecraft, who were awoken from their sleep way ahead of time. Well, that’s definitely 60 seconds we can watch over and over again! 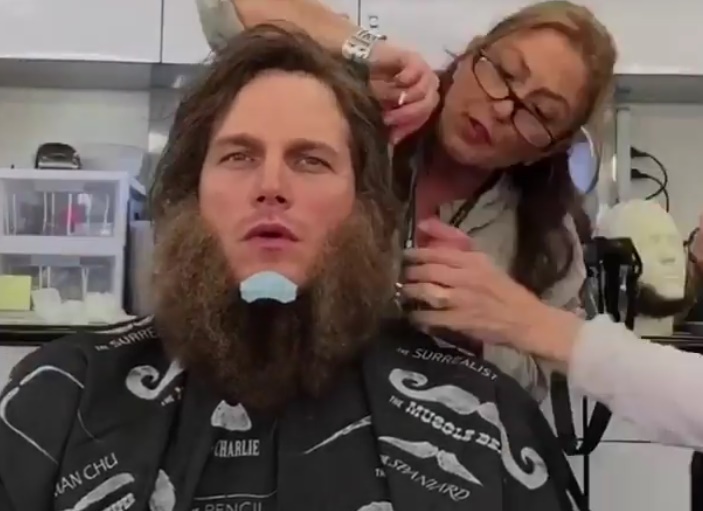 As expected, Pratt handles the transformation like a pro. According to Buzzfeed, the hair and makeup actually took around two hours to complete. Pratt almost looks like a different person at the end. It’s amazing the difference that a beard and a wig can make! The video already has well over 4 million views. What can you say? America loves Chris Pratt. If only he could post behind the scenes footage for his past projects, as well!